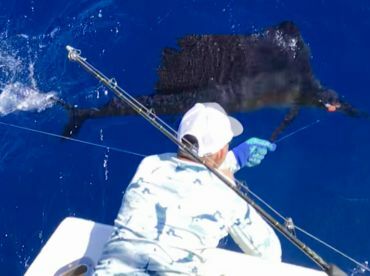 Whether you’re chasing your next personal best or want to try inshore fishing for the first time, Quicksilver Fishing Charters has a trip for you! 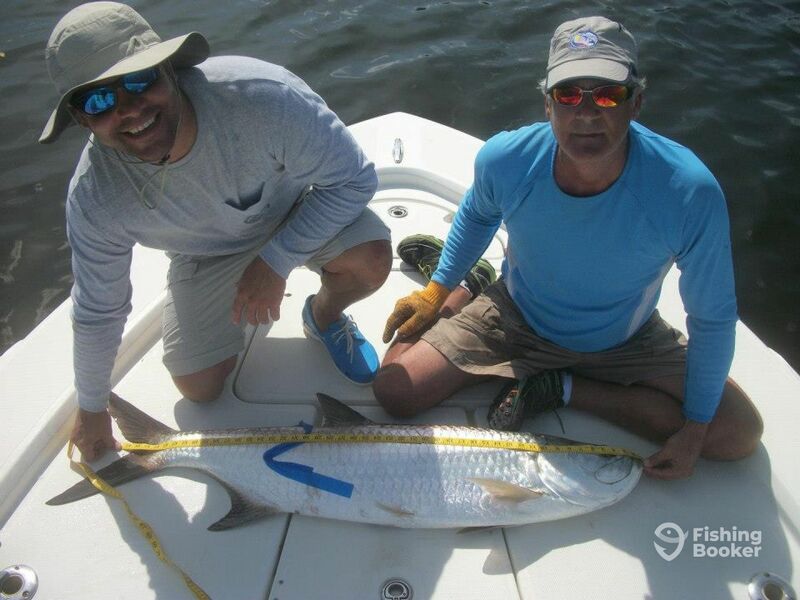 Your guide, instructor, and assistant on this angling adventure will be Captain Tili Brauer. Capt. 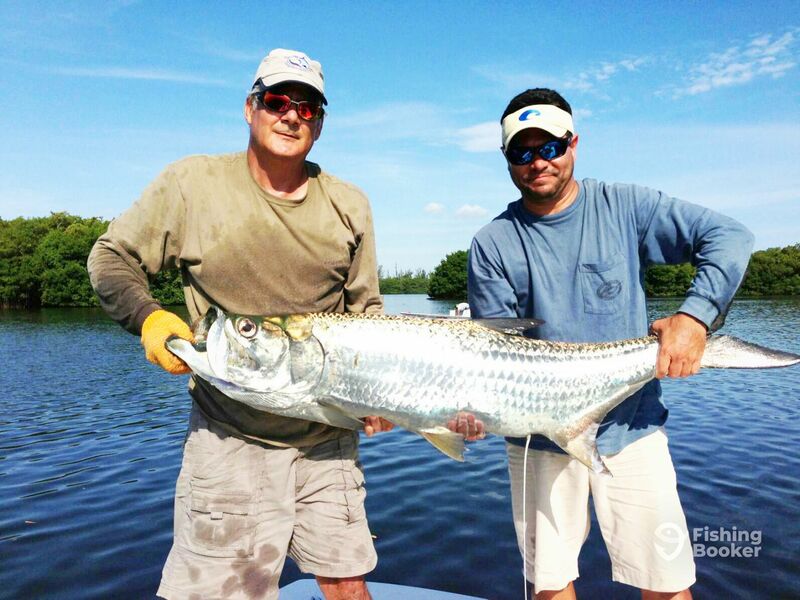 Tili is a record-setting light tackle angler. 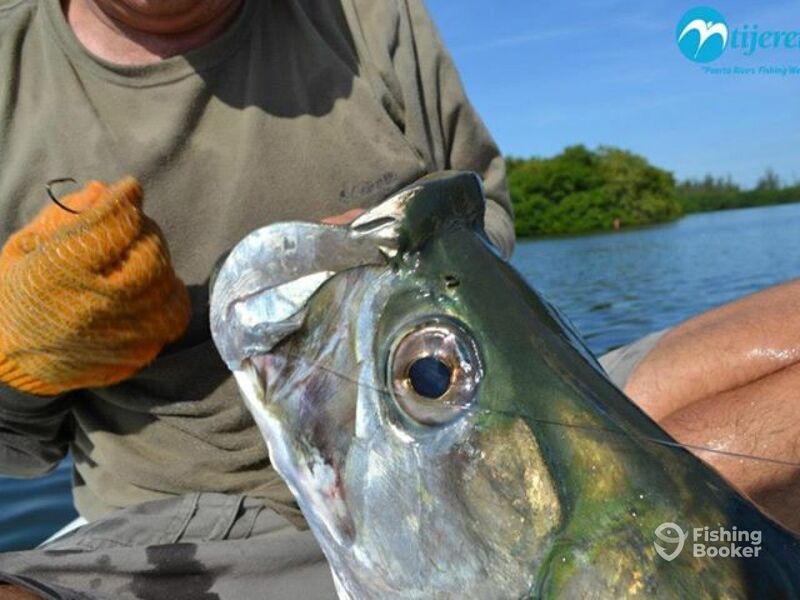 Nowadays, Tili spends most of his time on the water teaching amateurs and professionals alike the tricks of the trade that he has accumulated fishing the rich waters of San Juan over the years. You’ll be fishing on a 19’ vessel that can hold parties of up to 3 anglers at a time. 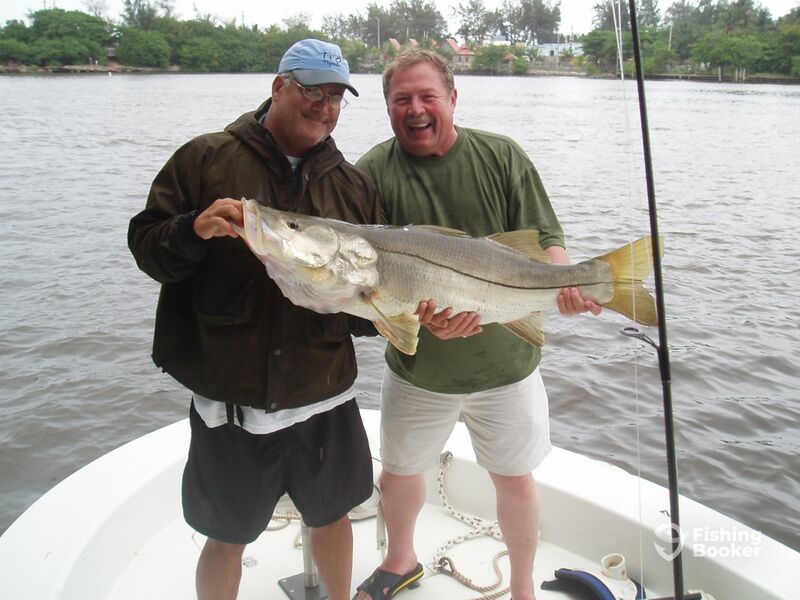 These waters are home to a year-round supply of bait and offer exciting fly and light tackle fishing adventures for a variety of inshore game fish renowned worldwide. 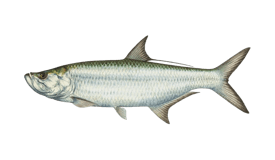 You’ll be targeting various inshore species, most notably the famous Puerto Rican Tarpon, Snook, Ladyfish, Jack Crevalle and many others. The action takes place in the country’s largest backcountry lagoon and a system of mangrove channels, that has proven highly productive time and time again. 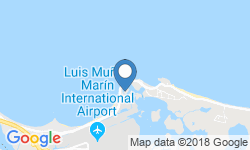 The trip includes all appropriate spinning or fly fishing gear necessary to target the species mentioned, complete with live bait and locally-tied flies. Bottled water, ice-cold sodas as well as sport drinks are all provided on board. 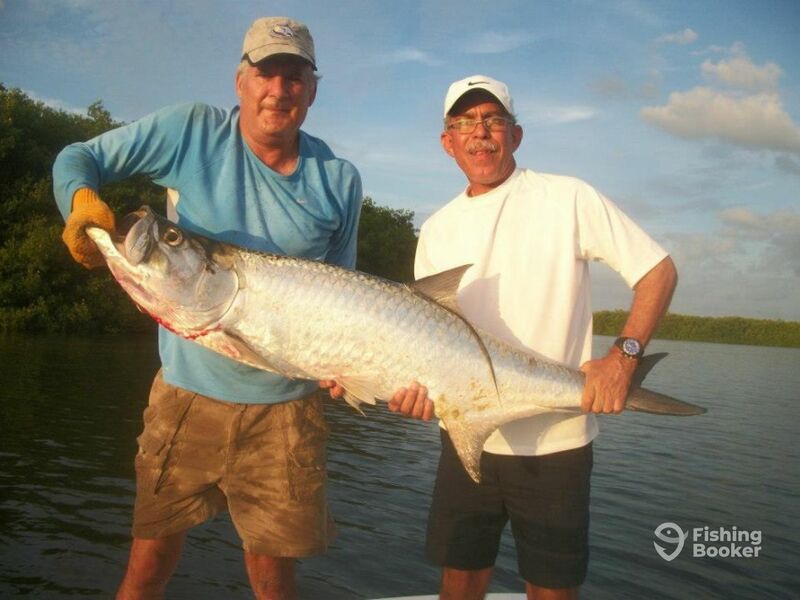 Regardless of if you’re a seasoned fisherman hunting that trophy Tarpon or are just looking to have a relaxing day with the family, Tili will be happy to cater to your personal fishing preferences and abilities in order to make this trip a memory that you’ll cherish. Full day trips also include lunch at the Marina Restaurant. 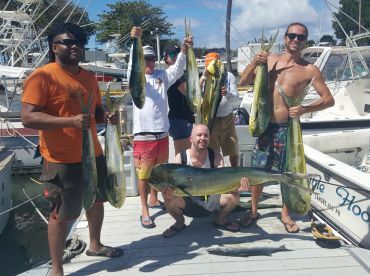 Book a trip with Quicksilver Fishing Charters today and experience the unique fishing of Puerto Rico in style, with a rod on your hands! What better way to go after that new personal best than with a full day on the water? This 10-hour trip will allow you enough time to go after multiple species or really get focused on one. 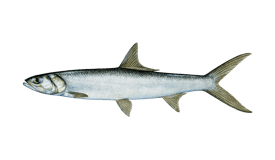 You can target Tarpon, Jack Crevalle, Snook, and Ladyfish. 4 hours on the water not enough to get your fish on? This 6-hour trip is right up your alley! 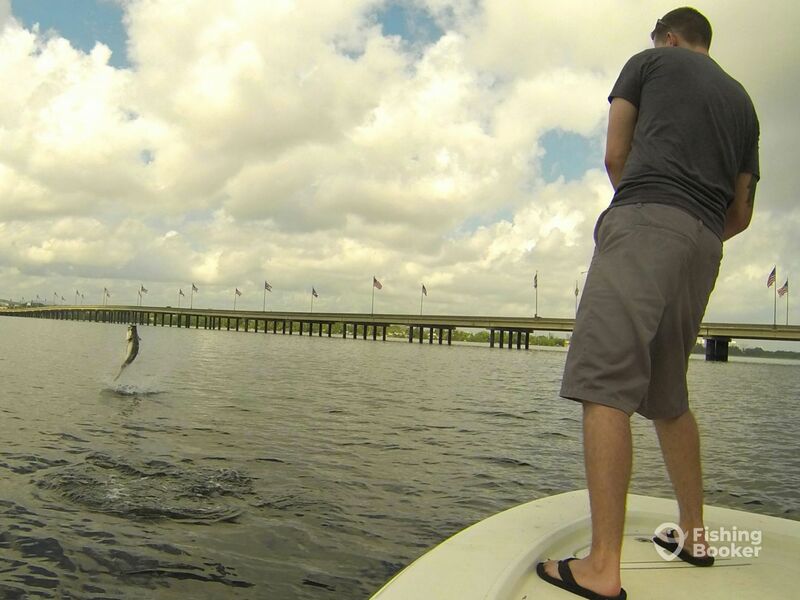 You'll hit the backwaters of Puerto Rico for Tarpon, Snook, Jack Crevalle, and other species. 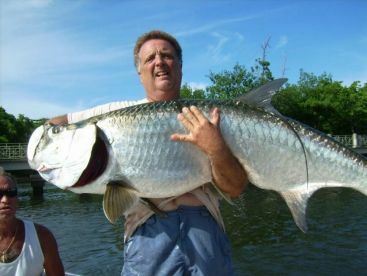 Head out into the productive waters of Puerto Rico and hook up a variety of hard-fighting fish there! 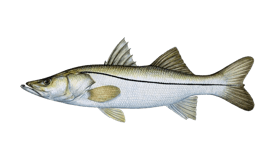 You can target Tarpon, Jack Crevalle, Snook, and Ladyfish on this 4-hour trip. 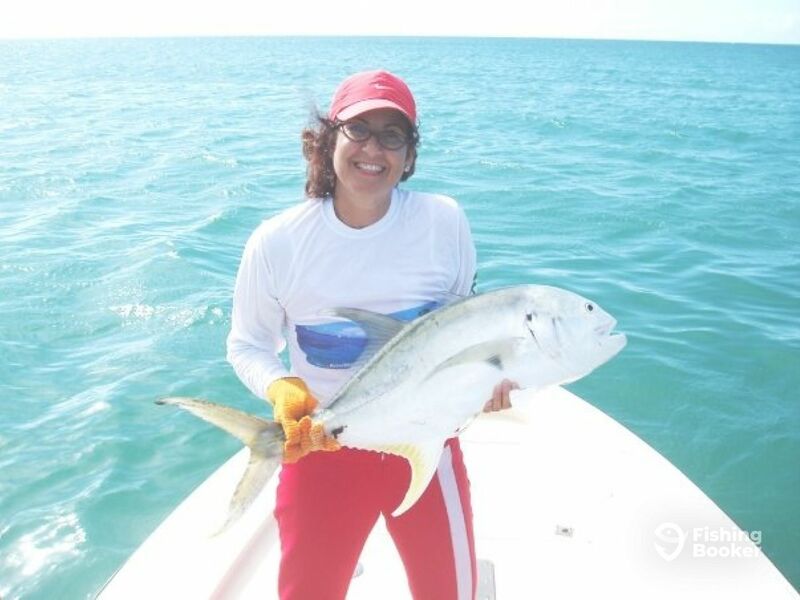 Captain Tili Brauer specializes in light tackle as well as bottom fishing, and is a current light tackle record holder for the state of Puerto Rico. 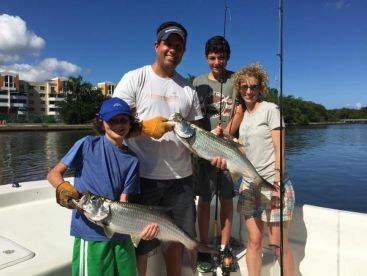 He’s been in the fishing business most of his life one way or another, making his transition from a longtime owner of one of Puerto Rico’s eminent tackle shops to a full-time fishing guide.